Gretchen Agena | Littler Mendelson P.C. 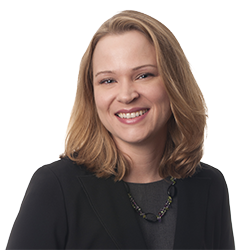 Gretchen also handles claims related to the misappropriation of trade secrets, breach of employment contracts and covenants not to compete and counsels employers on a broad range of personnel issues, from disciplinary actions to policy formulation to compliance with federal, state and local laws. In law school, Gretchen was an articles editor for the Houston Law Review.